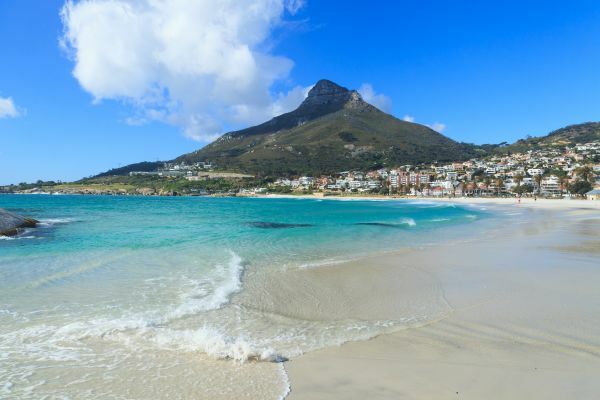 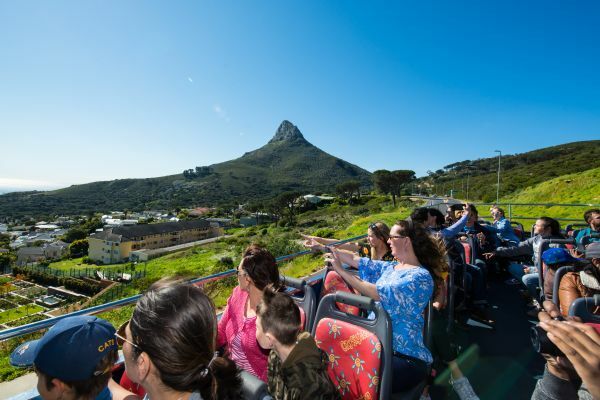 This HopOn HopOff tour package offers access to over 50 of Cape Town's leading attractions with unlimited HopOn HopOff access on Official City Tour. 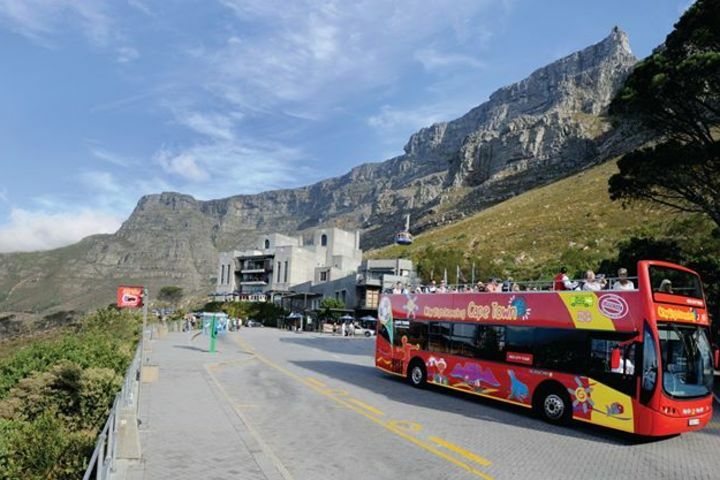 Cancellation fee of R 10, per ticket cancelled, will be charged. 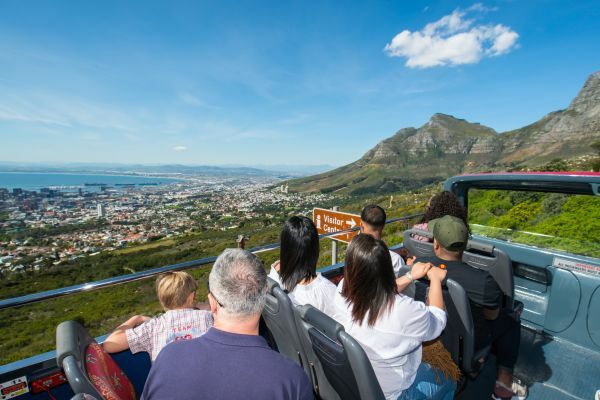 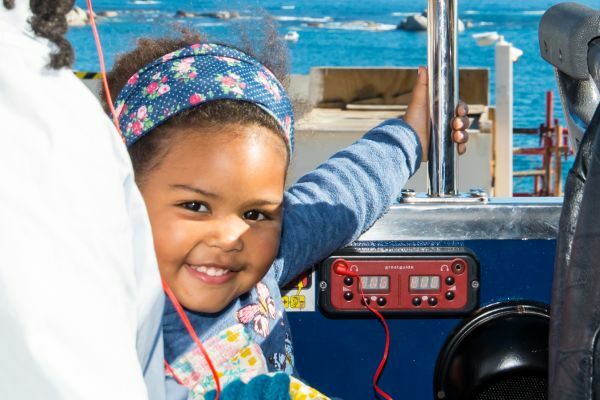 Direct from the V&A to the Table Mountain Cable Car base station this tour option offers over 30 stops, and taking you to over 50 of Cape Town’s top attractions, the bus allows you to hop-on and hop-off at your leisure. 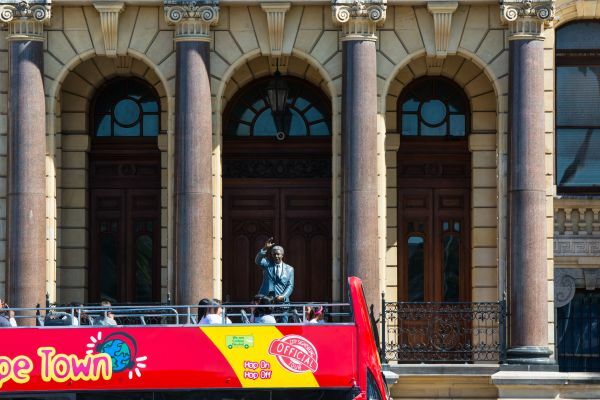 With our buses scheduled to stop at regular intervals, you will have plenty of time to uncover the city's treasures. 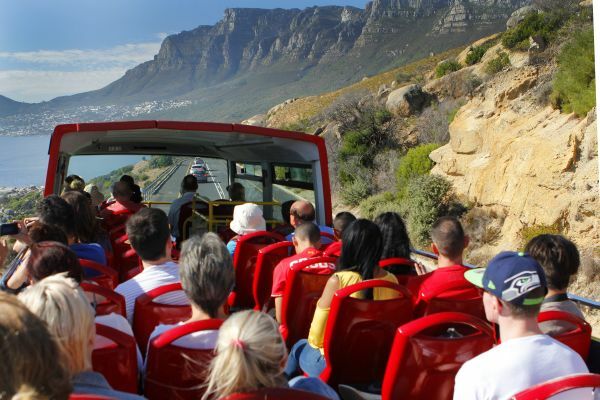 So whether you want to jump off and take a quick scenic pic of Table Mountain or wonder around Kirstenbosch National Botanical Gardens or visit Groot Constantia, the oldest Wine Estate in South Africa, you have the flexibility to do so. 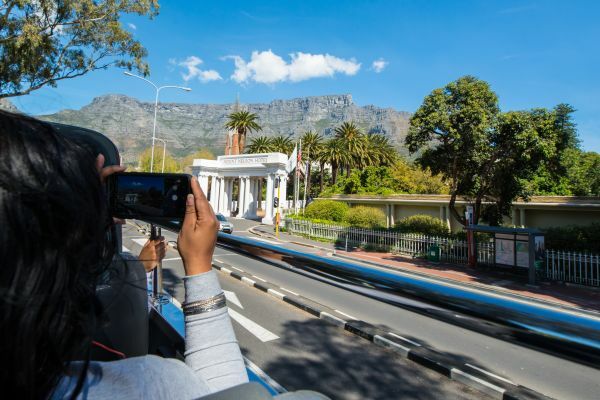 Join us and create your own itinerary.